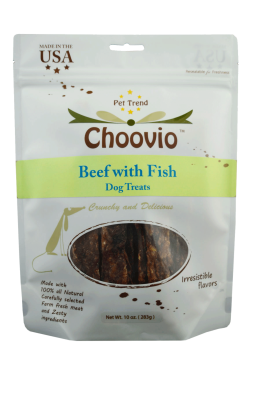 completed with certified Non GMO garden vegetables. 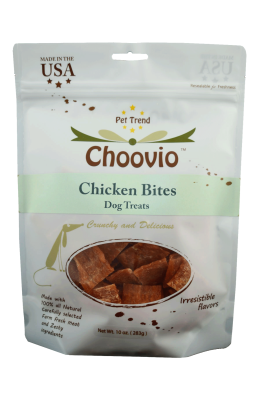 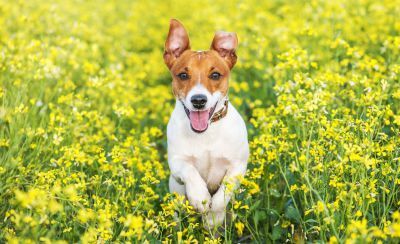 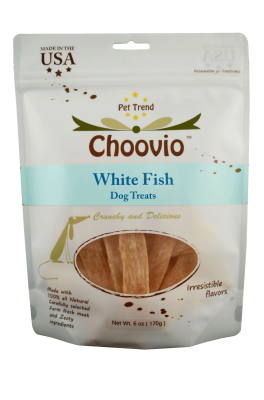 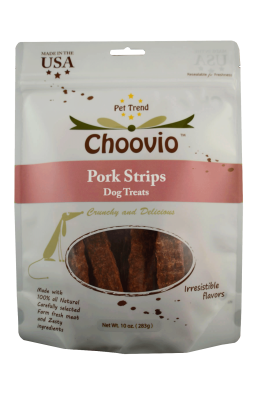 All Choovio dog treats has a " clean label "
or preservatives, no synthetic additives, no wheat, corn or soy ! 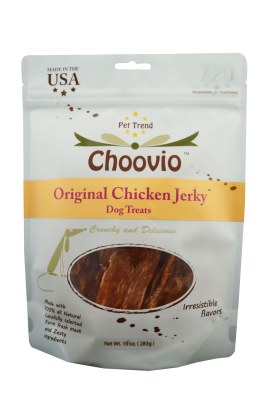 Proudly made in Cleveland, Ohio!